Last year the KXD K30 launched in China. Now it’s India’s turn, with the official launch taking place now. 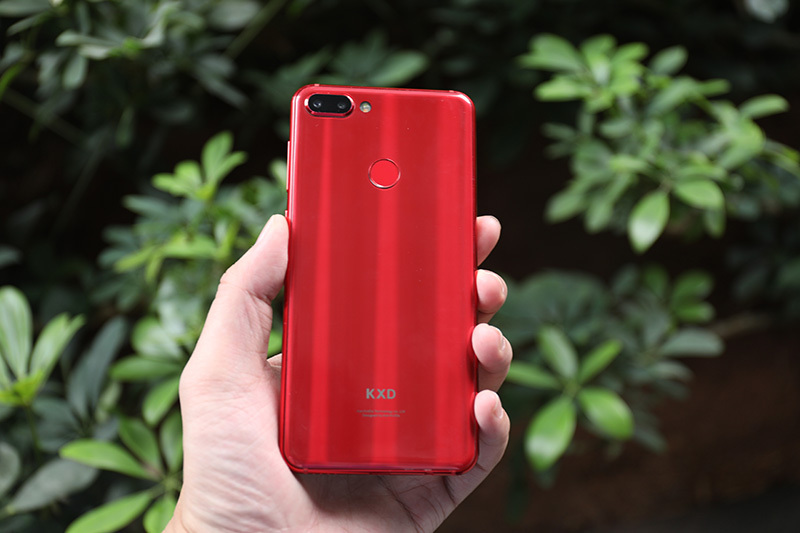 If the launch in China is any indication, the KXD K30 is going to be an excellent value with great hardware. Easily the star feature on the KXD K30 is the camera, consisting of a 13MP f/2.0 main camera and a 5MP secondary shooter. The phone utilizes pixel binning to take better shots, though shots will actually come out at a 13MP resolution as a result. The front-facing 8MP is still as exciting and gets the job done well enough. The design of the K30 is very amazing. It’s dual glass design and it does come in some really eye-catching gradient colors. 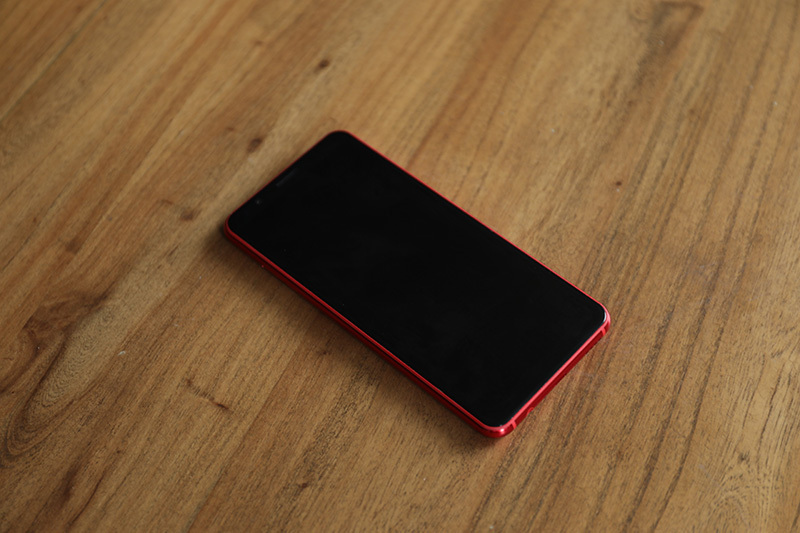 We personally had the chance to play with the red model, and really liked how much the color made the phone stand out. The display on the front is 5.7-inch HD+ LCD. From short time spent with it, it looked pretty good for an LCD. It’s not going to have the deep blacks of an AMOLED, but this is far from a bad panel — especially for the price. The K30 Is powered by a MTK 6750 chipset, which is pretty powerful for a budget device. The K30 will be offered in storage/RAM configuration: 32GB,3GB RAM. 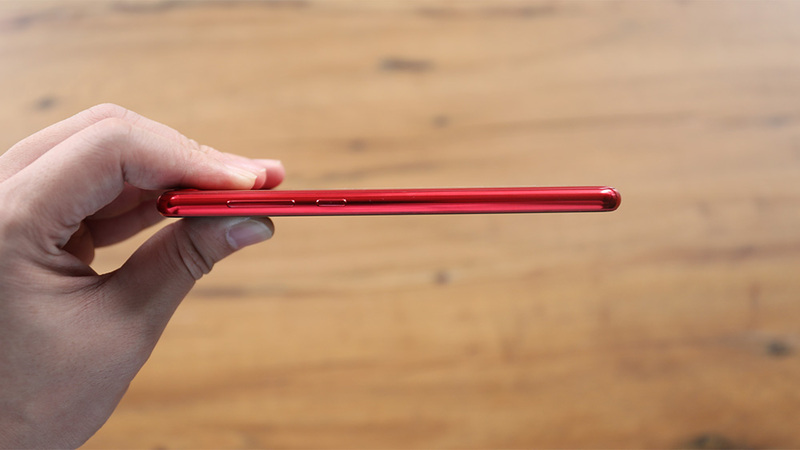 Other specs include a 3,000mAh battery. KXD Mobile has a history for packing solid specs into an affordable package and the K30 is no exception. Even the most expensive configuration should be right around $100. 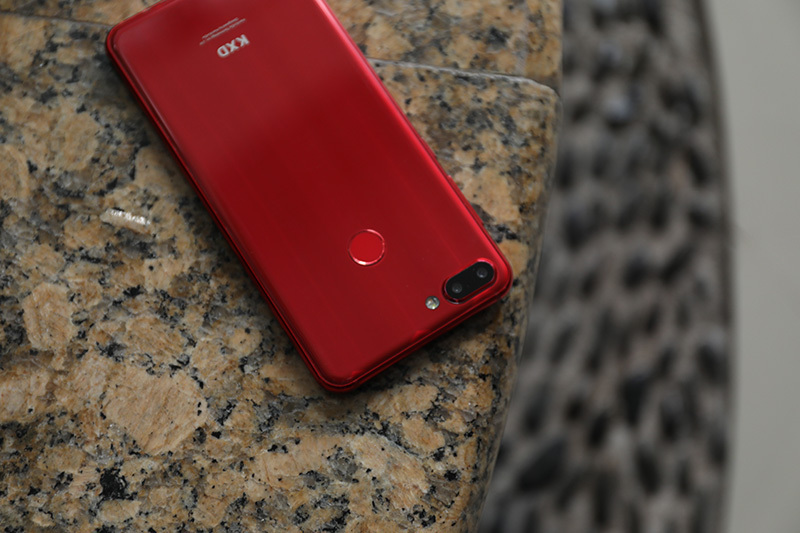 Previous PostKXD K30 Offers Uncompromised PerformanceNext PostWhich Phone Has the Best Battery Life 2019?